When you don't act fast, Flood Damage in West Palm Beach FL can result in considerable repair bills from major structural damages and long-term issues like mold and mildew. Not only will the cost of your repairs and restoration be more when you wait, but your chance for a maximized settlement could be greatly reduced. Call Action Public Adjusters right away when you have experienced any kind of flood damage to your home or place of commercial business due to a leaking or burst pipe, storm, or other water damages. When you have suffered a traumatic event that has resulted in flood damage at your property, we believe that you should be able to file a claim with your insurance company that will be paid as soon as possible, in full. When you call Action Public Adjusters to report your flood damage in West Palm Beach, FL, we can help you achieve a maximized settlement based on the scope of your damages and details of your policy. Allow our friendly and professional team to help review and explain the key details of your coverage before we file your claim. Our team can help you avoid an unjust denial or underpaid claim caused by inaccuracies in filing, because we don't put too much work on the plates of our public adjusters. Call today for a FREE inspection and schedule a convenient time for our adjusters to investigate the details of your property damages and total losses. We will handle every step of your claim with patience, understanding, and kindness. 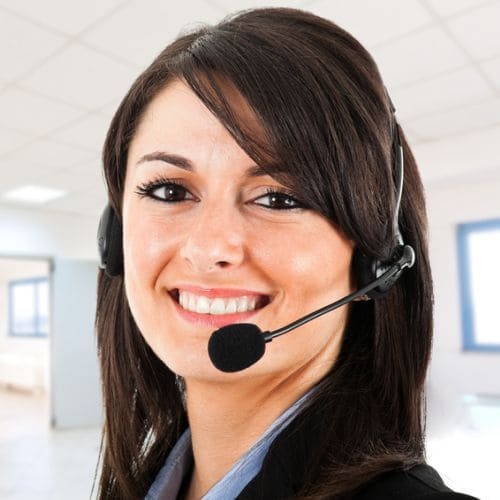 Plus, when you call today we can speak with you in English, Spanish, French, or Hebrew.